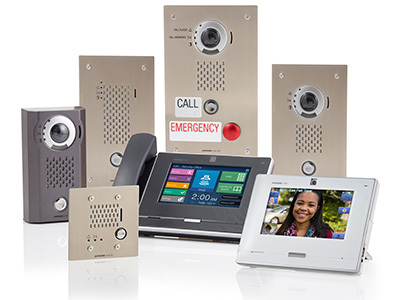 The GT Series provides building owners and property management firms one of the most versatile, feature-rich security intercom solutions for multi-tenant applications. Click here to learn more about the GT Series. See this system in action. Request a live demo today.